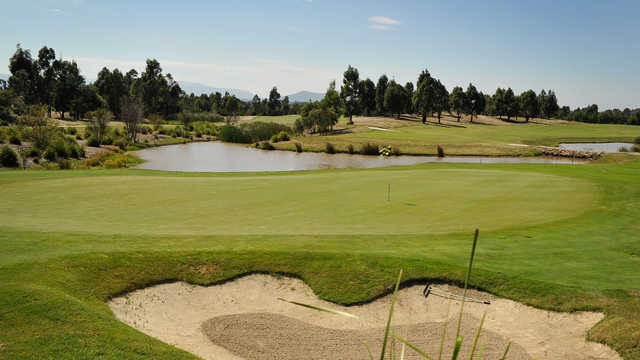 Yering Meadows Golf Club features a 27 hole Ross Watson designed golf course with first rate practice facilities including a driving range, two putting greens, a chipping green and nets. The modern clubhouse is nestled in amongst the property with commanding and uninterrupted view of Melbourne’s Yarra Valley. Renowned as a very friendly club, the clubhouse facilities provide the ideal surroundings for the relaxation and enjoyment of members and their guests.